Martin Villegas, 37, of Smyrna, suspected of burglary on South Cobb Drive, was bound over to Superior Court for trial. The list of charges included breaking into 13 self-storage units. The decision was made during a Thursday probable cause hearing in Magistrate Court. Judge Kellie Hill made the ruling after testimony from detectives Laycock and Neal of the Criminal Investigation Unit for Cobb County Police Department Precinct 3. 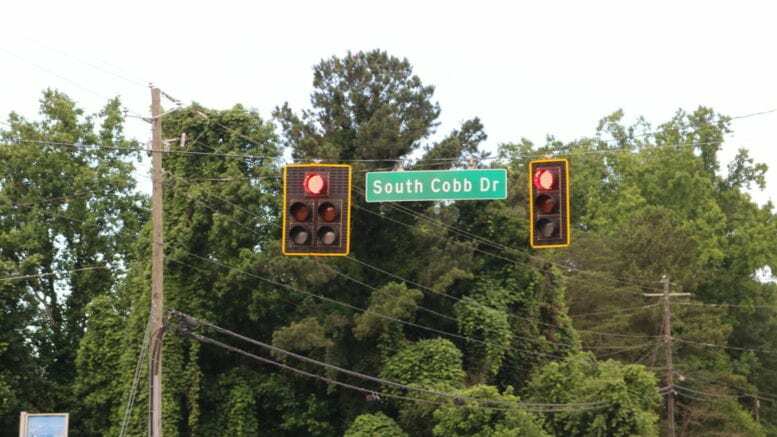 According to testimony from the detectives, officers were dispatched to the A-1 Storage facility at 1925 South Cobb Drive on February 22. The live-in manager had discovered during morning rounds that multiple units were broken into overnight. The complainant told police that Villegas had used his entry code to enter the building the evening of the burglaries. He and another individual then walked to the back of the building. Detective Neal reviewed video of a silver BMW entering the facility. Later in the day Det. Laycock received a call that the suspect was at the facility again. He blocked the exit and detained the two occupants of the BMW: Villegas, and passenger Marcos Avila. Both were arrested on suspicion of crimes related to the alleged thefts. When Laycock ran the tag he found it did not belong to that vehicle. The VIN number on the vehicle matched that of a car that had been reported stolen. Laycock and other officers who arrived to support the arrest found bolt cutters and suspected methamphetamine in the car. Det. Neal requested to Laycock that since the vehicle was the subject of an investigation, the search be discontinued, the car impounded and that the search be continued later. A further search of the BMW’s trunk found objects on the list of items reported stolen by renters of the storage units. The charges on the warrant included first-degree burglary, multiple counts of second-degree burglary, theft by receiving stolen property, removing or affixing a license plate to conceal vehicle identity, meth possession, and possession of tools for the commission of a crime. Defense attorney Paul White argued that since no one lived in the storage units, it didn’t meet the definition of first-degree burglary. Assistant District Attorney Marc Cella agreed that the burglary was not first-degree. Judge Hill dropped that charge but bound over all other charges to Cobb County Superior Court for trial. 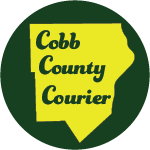 Larry Felton Johnson is the editor and publisher of the Cobb County Courier. He holds a degree in journalism from Georgia State University and enjoys exploring the county's trail and greenway network when he isn't covering county government meetings and court proceedings. Be the first to comment on "South Cobb Drive burglary suspect to stand trial"